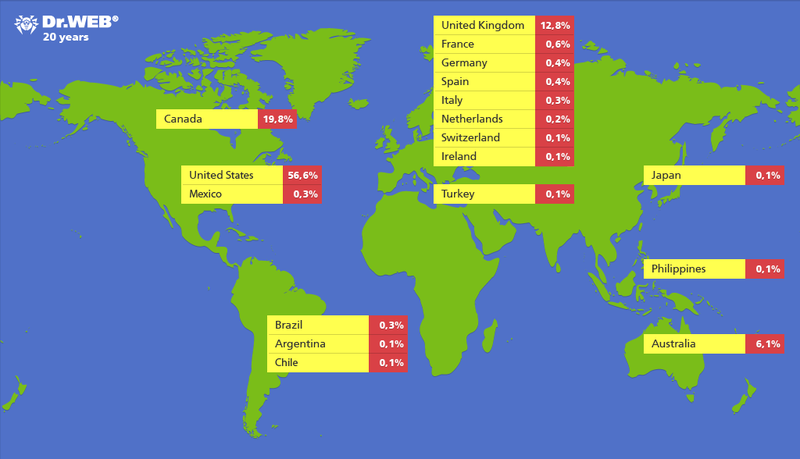 Flashback botnet: The end of the Mac’s malware immunity? Java never really took off as a mainstream platform for Web content, so most users don’t need to enable Java in their Web browsers. 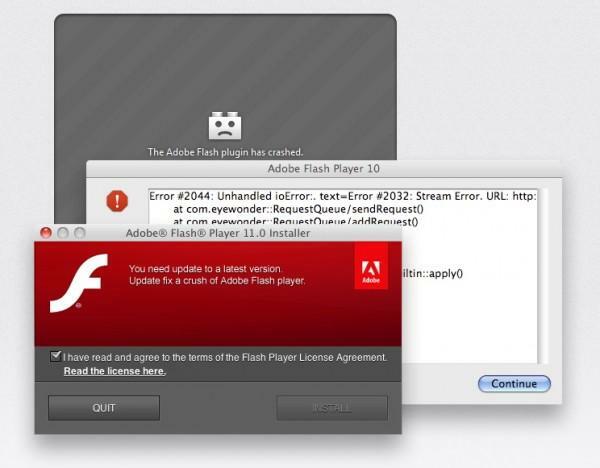 Disabling Java will block Flashback’s “drive-by” attack, and is the most effective way for earlier users of Mac OS X to protect themselves. If you’re in a situation where you can’t update Java or can’t disable a vulnerable version of Java, you should consider antivirus software to protect your Mac. 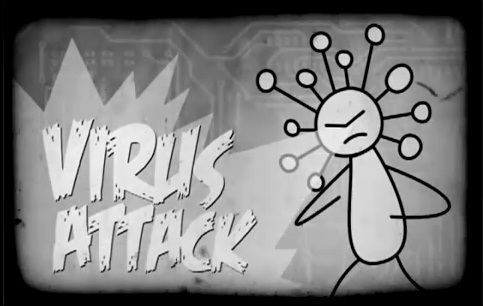 ClamXav makes a free antivirus package for Mac users; similarly, Sophos has a Mac antivirus package free for non-commercial use. 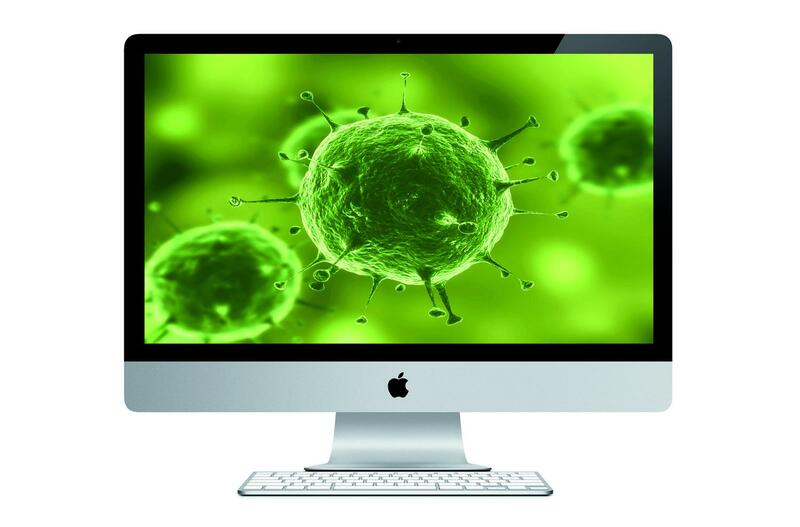 Commercial antivirus packages are also available for Mac OS X from the likes of Intego and Symantec; F-Secure also has a beta Mac OS X security product.